The Android Oreo and Samsung Experience 9.0 beta for the Galaxy S8 and Galaxy S8+, which kicked off in November 2017, might finally be drawing to a close. On the Galaxy S8 subreddit Thursday, redditor shivamchinu posted a screenshot of an updated onboarding message in the Samsung Experience app’s Notices section. It contains new language that points to January 15, 2018 as the program’s end date. We’ve yet to see a corroborating source, though. And even if the notice is accurate, it isn’t clear whether it’s referring to the end of the beta program altogether, or the rollout date for new beta software (one of the newest releases, beta 4, hit devices on December 14). In any case, the beta’s progressing at a steady clip. 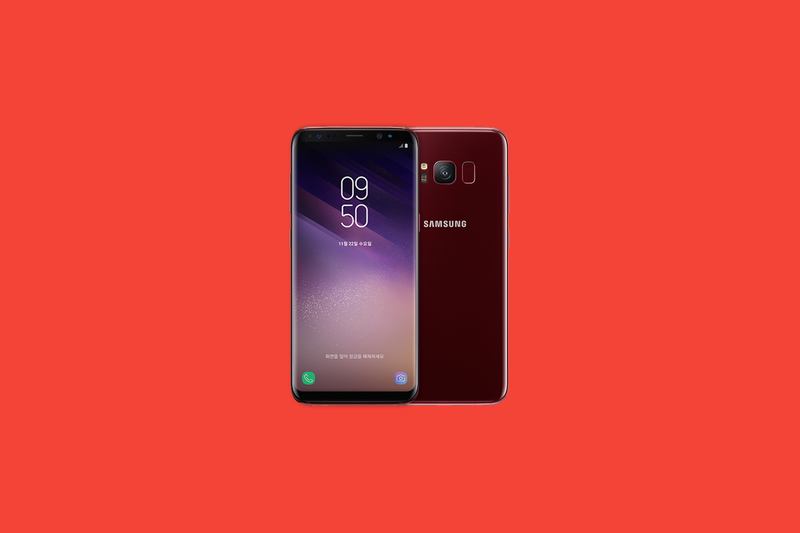 Beta 4 of the Galaxy S8 and S8+’s Oreo update included a fix for flakey Bluetooth connections, excessive battery consumption, non-responsive iris scanners, and unstable Galaxy Apps. It also shipped with Google’s December Android security bulletin. If you haven’t registered for the beta program yet, it’s not too late. Open the Samsung Members app on your Galaxy S8 or S8+ and look for the Register for Galaxy Beta Program message in the app’s Home tab. (You’ll only see it if you’re in one of the program’s supported countries and on a supported carrier.) Tap on it and agree to the terms, and you’re golden — you’ll see an option to enroll. Shortly after, you’ll see get a notification prompting you to install the newest beta firmware. Can’t install the beta? Don’t fret. We recently checked out all the forthcoming software has to offer in a thorough hands on. Samsung hasn’t announced a release date for the stable Android Oreo update, but it might not be too far away. The South Korea-based smartphone maker recently launched an Android Oreo beta program for the Galaxy Note 8. Kyle Wiggers is a writer, Web designer, and podcaster with an acute interest in all things tech. When not reviewing gadgets or apps, he enjoys reading the New Yorker, tinkering with computers, and playing the occasional game of Rock Me Archimedes.